We cannot protect children from ever experiencing the loss of a loved one. However we can offer comfort and support. My beloved brother Greg left this world far too soon. In experiencing my own grief, I have come to a closer definition of what grief means, and what it can offer to us all. Click on the above five category links to see many more of my blog posts. MY BOOK!….Available on Amazon.com, Barnes & Noble, and Great Potential Press! 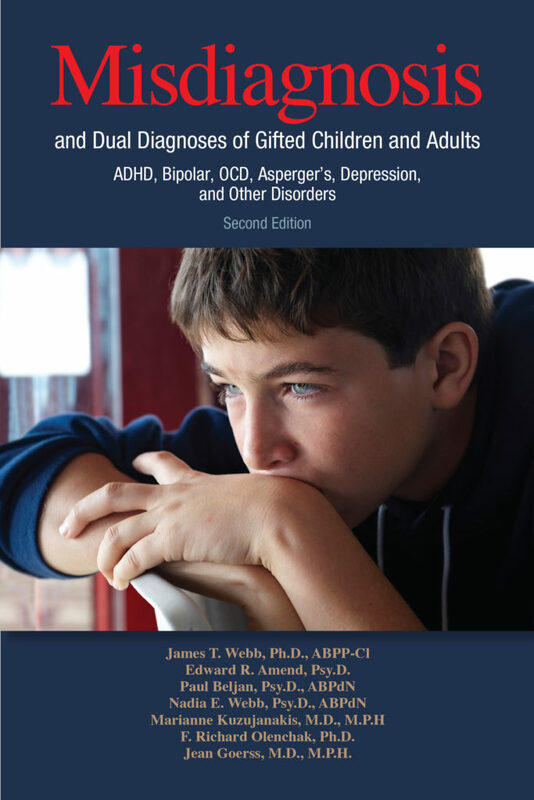 A perfect gift for those looking to better understand & support gifted individuals: Parents, healthcare providers, educators, and the gifted themselves. © Marianne Kuzujanakis and “On How I See” [est. 2015]. Unauthorized use and/or duplication of any text, images, and/or the blog name without express and written permission from this site's owner & author, Marianne Kuzujanakis, is strictly prohibited. Brief excerpts and links may be shared, provided that full & clear public credit is given to Marianne Kuzujanakis with the appropriate and specific URL direction to the original content on this blog, "On How I See". Please consider discussing these posts on Twitter, Facebook, your blogs, and elsewhere. I'll join in where I can. Thanks for understanding!